Hola cholas & cholos. I’ll have the pleasure of spinning at this fundraiser for a great cause. Come check me & other local DJs out May 7th at Sutra to enjoy sweet sounds while knowing you’re making a difference. Women get in FREE all night, $5 for men. 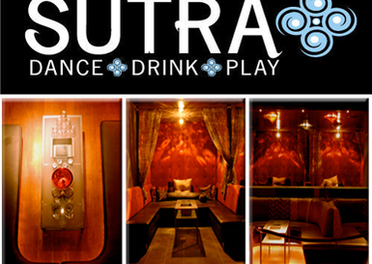 All of the proceeds from the door before 11PM will be donated to Safehouse Denver by Sutra. In addition, we will be collecting donations at the door for the cause.